If you have a trailer hitch, you will want to check out the GMC Trailering App. This is a new application that will become available for download through the iTunes store. It offers quite a wide variety of useful functions that will appeal to many kinds of people. The advantage is that they will provide all the information you would ever need to use when it comes to getting the perfect trailer hitch for your vehicle. This can be particularly useful for people who have never used any kind of hitch before now. Some people will be impressed by the practicality that this app provides to them. There are many advantages to consider when you think about getting this app. 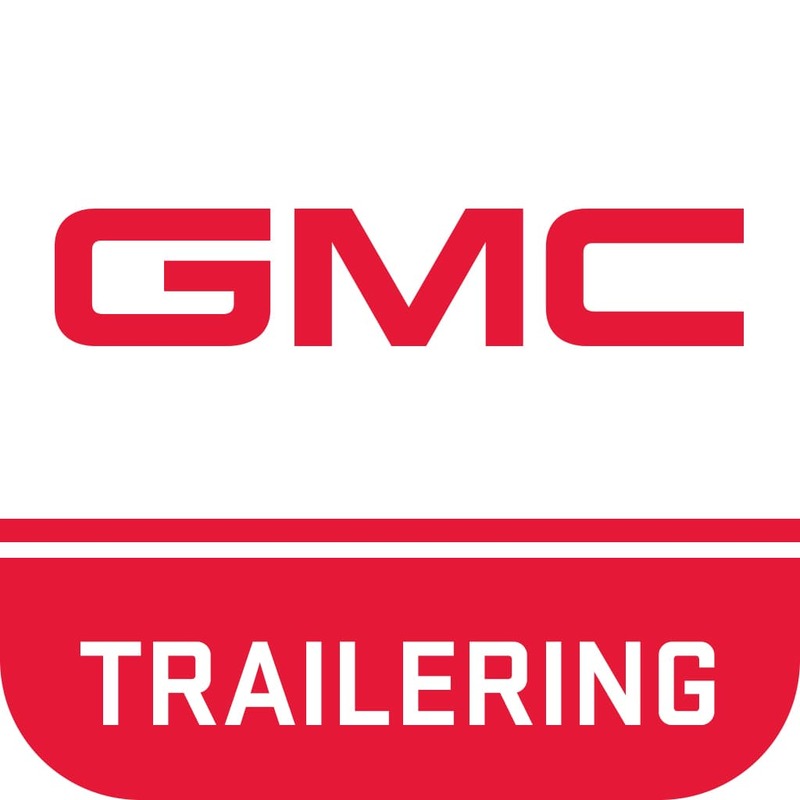 You might be impressed to learn that this app will actually feature information for nearly every kind of GMC vehicle out there. No matter what kind of trailer hitch you have, it will be covered by this application. This is impressive, because there is a surprisingly large amount of trailer hitch models that are out on the market. You can even get a handy trailer checklist to make sure you have all the tools that you need. It can be useful for people who don’t quite understand what they may need to get for themselves. Many other people will appreciate the safe trailer guide that is included along with this app. It will give you all the advice that you need to make sure your trailer is properly attached to your vehicle. This process may be surprisingly complex for people who haven’t done it before. You will need to make sure that your trailer has been set up properly and that the new brake lights work as they should. This can prevent a lot of issues from happening out on the road. You will want to take a look at this app before you get started soon. Finally, you might be curious to learn about some of the power and performance you can expect to get. Most people realize that a trailer will affect the way their vehicle will normally drive for them. But they might want to get some accurate estimates so they understand how to handle the trailer. You might even be able to find a useful how-to video to set up the hitch to your vehicle. All of this can be found through the app, which is slated for release soon.